Mandel Kramer was an exception amongst actors in that he did little more self-promotion and glory seeking than was necessary to find work. As a long-time member of the New York “Radio Row” players, more often than not work came looking for him. Kramer told an interviewer in 1953 that “I’m a product of radio”, which is to say that he made a comfortable living working in the medium and had no particular desire to expand into films, although he would work in daytime TV after the end of network radio drama. He had little choice; Mandel Kramer was there in person the night network radio died. Kramer was born in Cleveland, Ohio, March 12, 1916. After graduating from Cleveland Heights High School and attending Western Reserve University, he went to work in his father’s shoe store. He saved his modest $15 per week so that he could take classes at the American Academy of Dramatic Arts. He followed up the training with a year working with the Cleveland Playhouse, and he began an informal apprenticeship in radio at WTAM Cleveland. With a modest $150 in his pocket, Kramer made his way to New York to take a shot at the “big time”. As with so many other aspiring actors, radio and its unquenchable thirst for talent was there to help make ends meet. Granted, he had to bluff his way into a radio audition, but the producers liked what they heard and he got the first of many gigs. Soon he was receiving regular calls for Cavalcade of America, Columbia Workshop, Words at War, and other programs. One of his most important career stepping stones was as David Harding’s able assistant, Harry Peters, on Counterspy. While many radio actors were migrating to Hollywood in hopes of gaining movie work on top of their radio actors, Kramer made the rounds of shows still based in the Big Apple, like Adventures of the Thin Man, The Adventures of the Falcon, The Big Story, Casey, Crime Photographer, and Gang Busters. 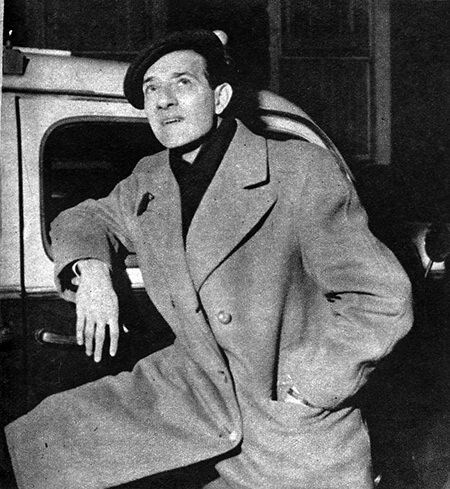 He spoofed cabbies as Mr. and Mrs. North’s driver, Mahatma McGloin. Mandel Kramer may be best known among OTR fans as the last actor to play Yours Truly, Johnny Dollar. Some sources incorrectly list Kramer as replacing Bob Bailey in the role. Johnny Dollar fans routinely list Bailey, who had the role from show’s 1955 revival until 1960, as the best of the five actors who played Dollar in the series. Of course, Bailey was also the beneficiary of the “story arc” period of the show, the 13 months when the show had a five episodes a week, quarter-hour format. The luxury of having nearly 75 minutes to tell the story each week instead of the usual half hour allowed for some great stories and character development. The quarter-hour format was abandoned for the 1956 season, but it raised Johnny Dollar above the other detective programs on the air. 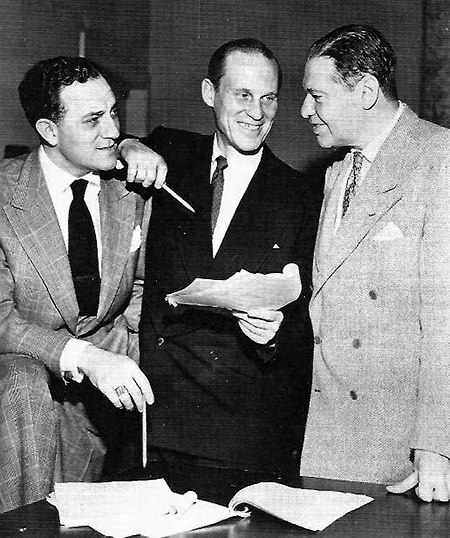 In 1960, CBS moved their radio drama work to New York to make more room for TV work in Hollywood. Bailey chose not to move back East, so Johnny Dollar was given to Bob Readick who seemed to dismantle the improvements the character had seen with Bailey. 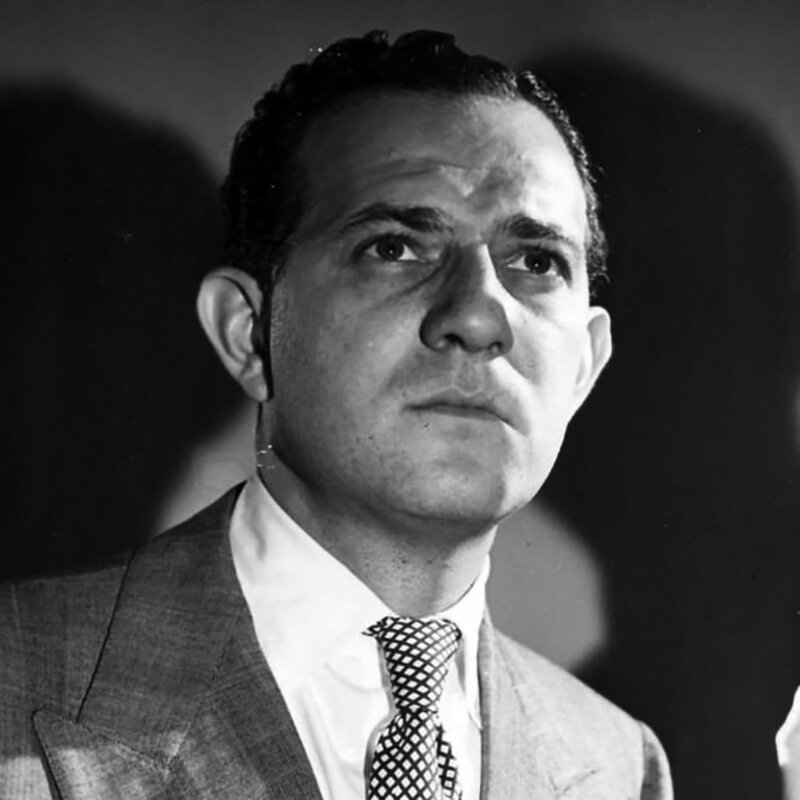 After six months, the role was handed to Mandel Kramer, whom fans regarded as “the second best Johnny Dollar”. However, by now the writing was on the wall for radio drama. On September 30, 1962, CBS broadcast the last episode of Yours Truly, Johnny Dollar followed by the last episode of Suspense, and the Golden Age of Radio Drama quietly came to an end. Kramer had appeared on the TV version of The Guiding Light in 1953, and he was Chief Bill Marceau on The Edge of Night from 1961 to 1979. When Hiram Brown tried to rekindle interest in radio drama with CBS Radio Mystery Theater between 1974 and 1982, Kramer appeared in more than 100 episodes. Mandel Kramer passed away at the age of 72 in 1989.